Our 250 Natural CBD oil is a ‘Full-spectrum’ NO THC oil which refers to the process of how the pure oil is extracted from hemp which maintains the same cannabinoids and compounds found in the original hemp plant. It’s a combination of CBD rich Organic Hemp Tincture and Organic Hemp Oil which is GMO Free, Solvent Free, and Alcohol free. 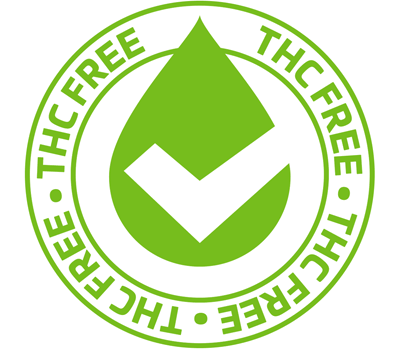 Unlike isolated or synthetic cannabinoids, full-spectrum hemp oil contains an array of cannabinoids, as well as many essential vitamins and minerals, fatty acids, protein, chlorophyll, fiber, flavonoids, and terpenes. Research has shown that a full spectrum Hemp oil is the best possible extraction method to provide the best product.